Additional Rock the Universe experiences include the FanZone presented by Coca-Cola, which will feature even more live performances by DJ Promote and up-and-coming acts, as well as photo and autograph opportunities with top talent. Guests can also participate in a moving candle-lighting ceremony on Saturday, Feb. 2, and a non-denominational worship service on Sunday, Feb. 3. 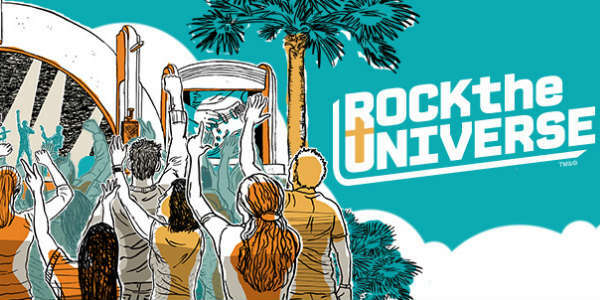 Visit RocktheUniverse.com for details on group packages, individual tickets and special offers for Annual Passholders.